I’ve always been careful with my skin during the winter months but now that we’re into spring (and soon summer, yay!) you may want to take a look at what you have in your beauty cabinet. Over the past few months, several products have been introduced and I couldn’t wait to test them out. 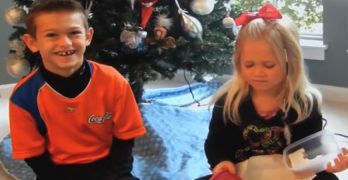 So, I’ve given them a good test run to make sure they live up to their claims and that they’re worth it. 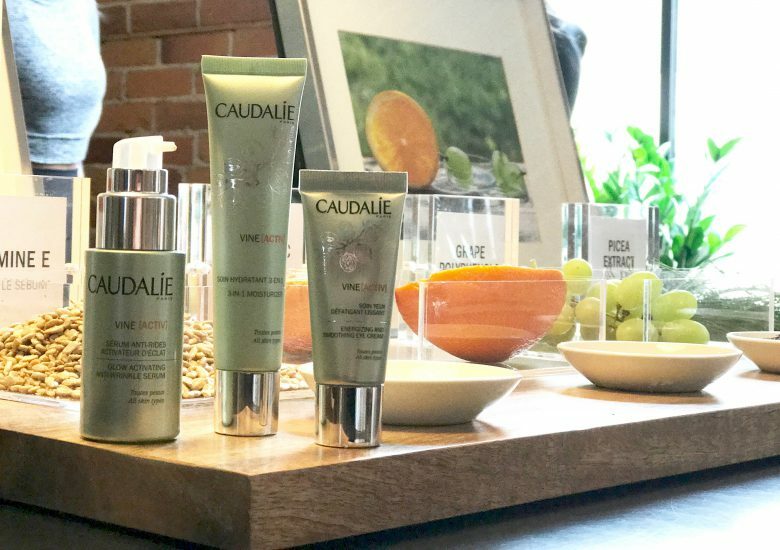 Caudalie Vine[Activ]: Since we’re all rushing around and leaving little time for ourselves, this line was created to offer a fast and effective three-step beauty regime to achieve a really nice healthy glow while naturally protecting your skin from environmental damages. People noticed that my skin looked more refreshed even after two weeks of exclusively using this line. First, apply the Vine [Activ] Energizing and Smoothing Eye Cream to help awaken the area. Eye cream should be dabbed on using your ring finger and moving outwards. Hint: you can also use this cream around your lips where the skin is also delicate. Second, apply the Vine[Activ] Glow Activating Anti-Wrinkle Serum that moves your hands outwards from your nose and not in a circular motion. Same with the forehead. Move motions upwards to help circulation. Allow to absorb before applying the line’s 3-in-1 Moisturizer all over in the upward movements, including on your neck. Ever heard of tech-neck? It’s real. Wrinkles start to form on our necks due to our constant hunching over our phones and computers. Yikes. I’ve been doing it all wrong all these years. By the way, we’re never too young to start using anti-wrinkle creams even in our late 20’s. We can prevent them from prematurely starting if we’re using the right beauty products. The line is available at Sephora and at Caudalie online. 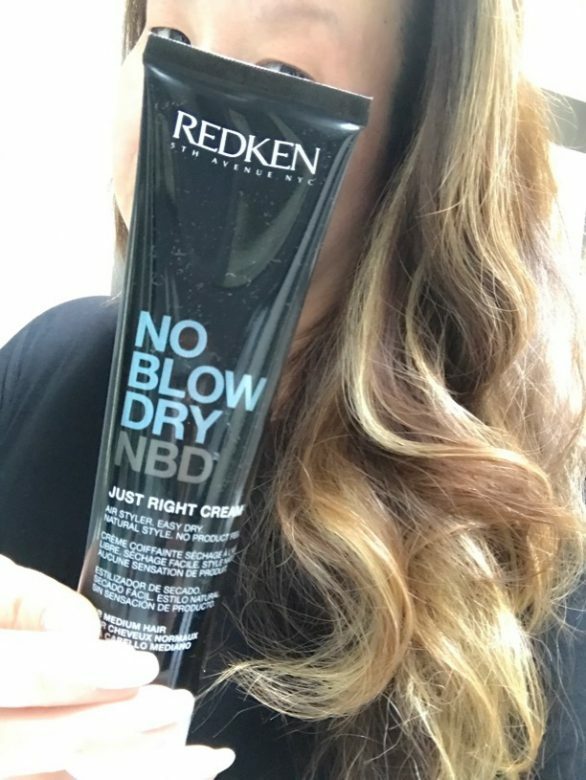 Redken No Blow Dry Air Dry Stylers: As summer approaches and we spend more time on vacation or in our own backyard, we may prefer to air dry our hair. I’ve got long hair and usually like to style it but if I don’t use the proper equipment I get worried about getting too frizzy (by the way, I still love the Dyson Hairdryer: the review is here). This new product is a cream that you work into your hair while damp and will dry naturally leaving a soft and shiny finish. I had tried it leaving my hair down and I did feel like it made the natural drying process faster. Then, since I like a bit of a beachy tousled wave, I worked in the NBD cream and combed through the strands, swirling my damp hair into a bun. By the time I was ready to go out a few hours later, I released the bun and was left with natural looking curls with no frizz. Even better, the next day when my hair settled and it seems like the cream continued to keep everything healthy looking and under control. There are three formulas for different hair types. Caryl Baker Visage Hyaluronic Power Facial by Skeyndor: Coming out of winter is the perfect time for a really good hydrating and nourishing facial. I discovered that Caryl Baker Visage has facial spa rooms at some of their locations. 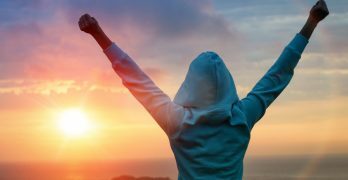 This Canadian company recently launched the in-spa service with Skeyndor (Spain) with a few targeted treatments. My skin literally drank the Hyaluronic Power Facial that was soothingly applied in the spa. The benefits of this facial help balance the skin’s natural hydrodynamics and penetrate deeper to the middle layers of your skin. This helps the outer skin regenerate more efficiently and protect it from premature water loss caused by the colder climates or drying from the sun, as examples. My skin felt soft and nourished and makeup application seemed a lot smoother. Skeyndor has earned multiple awards globally and this was the first I had tried it. While I was there, I had 10 minutes to spare so Angie also touched up my make up with their new Coastal Colour collection. 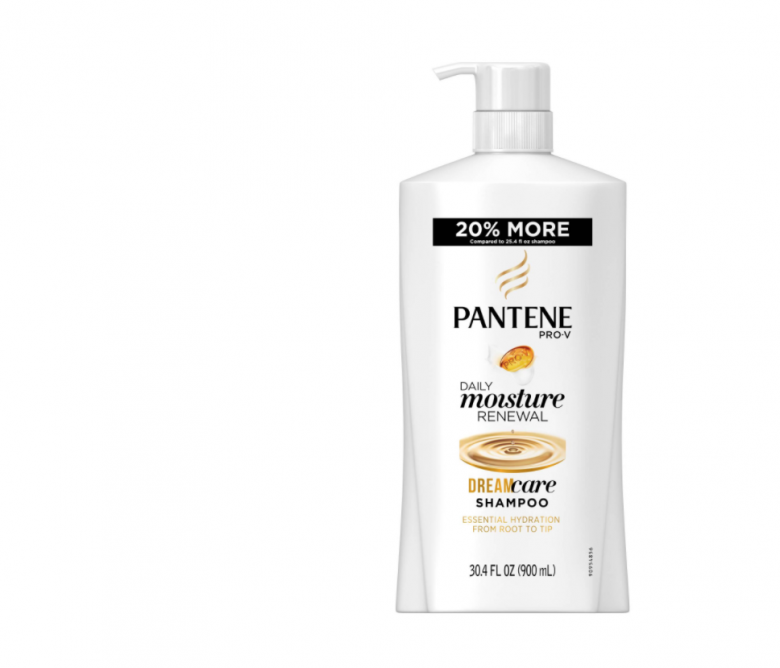 Pantene Pro-V Dream Care Shampoo & Conditioner: We’ve come out of the colder months and our hair feels a bit dryer as a result. Our editor turned to this new Dream Care line from Pantene (several different targeted treatments) which helps repair damaged or overworked hair. Enriched with pro-vitamins, it works through each strand of hair to restore the hair and protect against breakage and further damage. It’s suitable for all hair types and offers heat protection from hot irons and blow dryers. The product leaves smooth results and is gentle enough for your hair to be used every day. 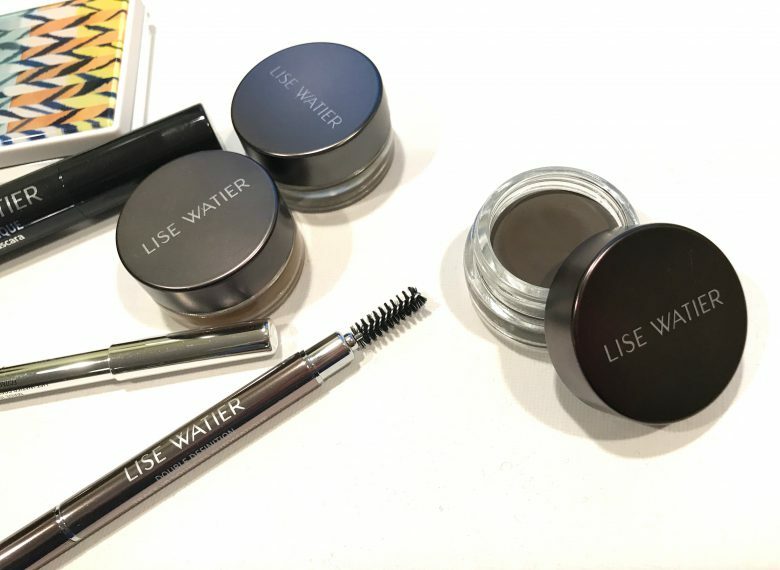 Lise Watier Sourcils Velous Supreme for Perfectly sculpted eyebrows: The growing trend we’ve been keeping an eye on (literally) is everything to do with the eyebrows. 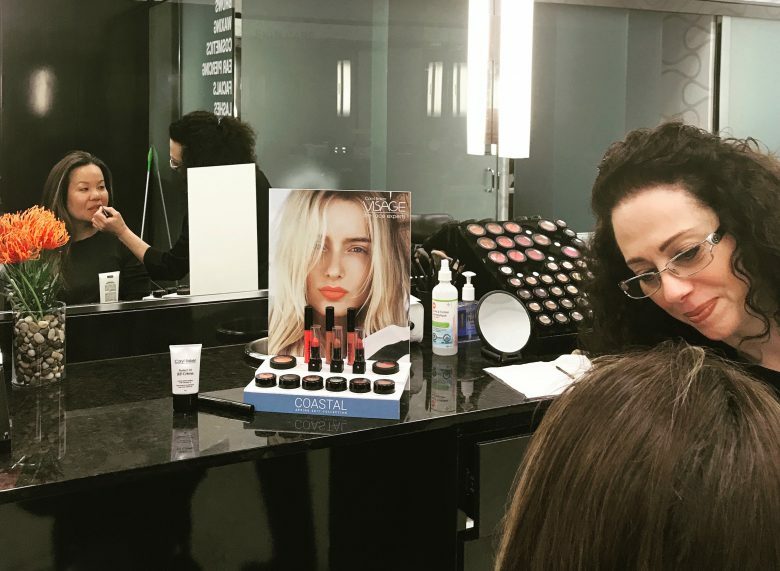 Not only do they help shape the face, they also command attention. 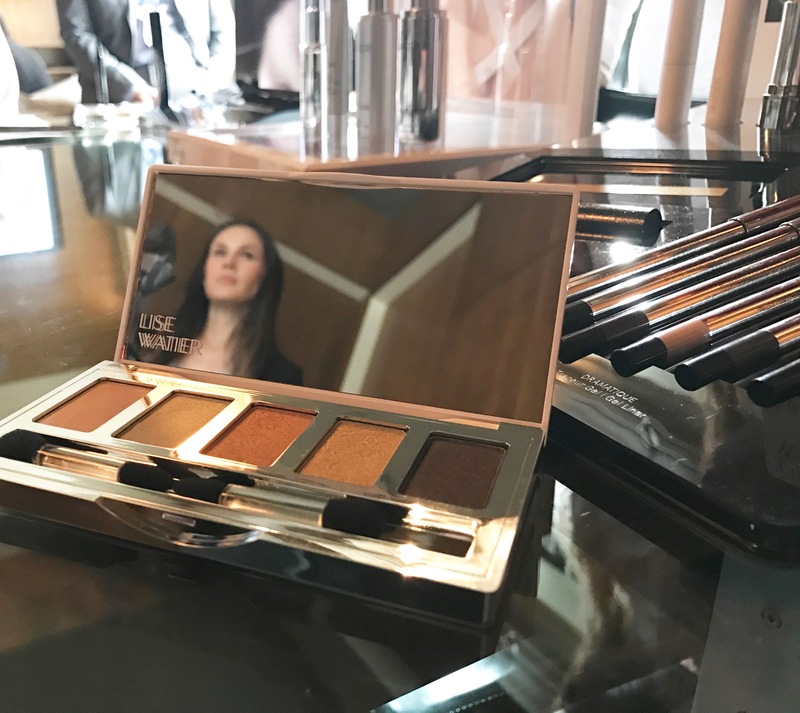 While some people are turning to treatments like microblading, we’ve found Canadian brand Lise Watier’s Sourcils Velours Supreme to be an easier way to achieve the definition we’re looking for. Infused with anti-aging and antioxidant properties of the Labrador Tea extract, this product is a seamless blend of makeup and skincare. It’s long lasting matte cream to powder texture helps define eyebrows with precision. Available in 3 shades. We also suggest using the Double Applicator Lash and Eyebrow Brush to achieve the desired look. 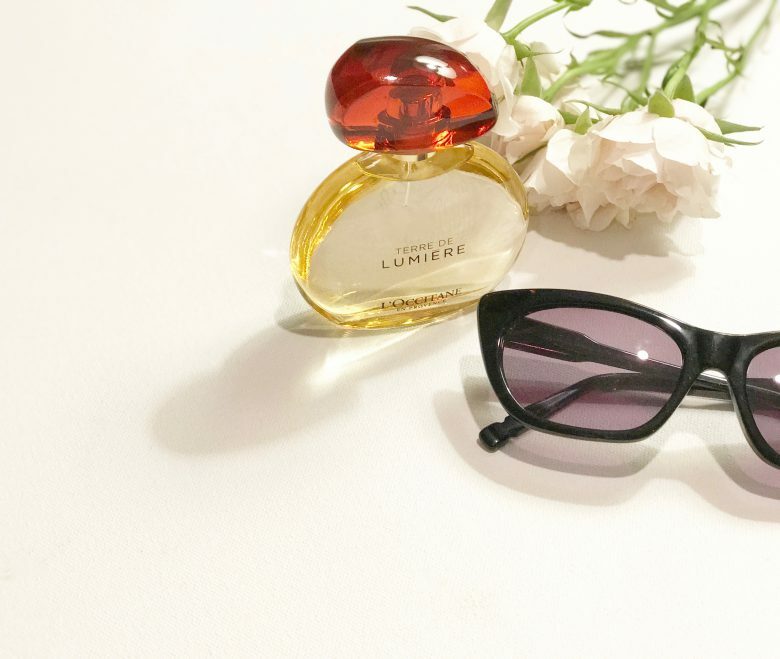 L’Occitane Terre de Lumiere: If you’re looking for a new scent this season, this fragrance melts into your skin leaving a warm and soft hint of honey, lavender, and almond. Inspired by the golden hour that happens right before the sun sets. Sigh. It’s beautiful. 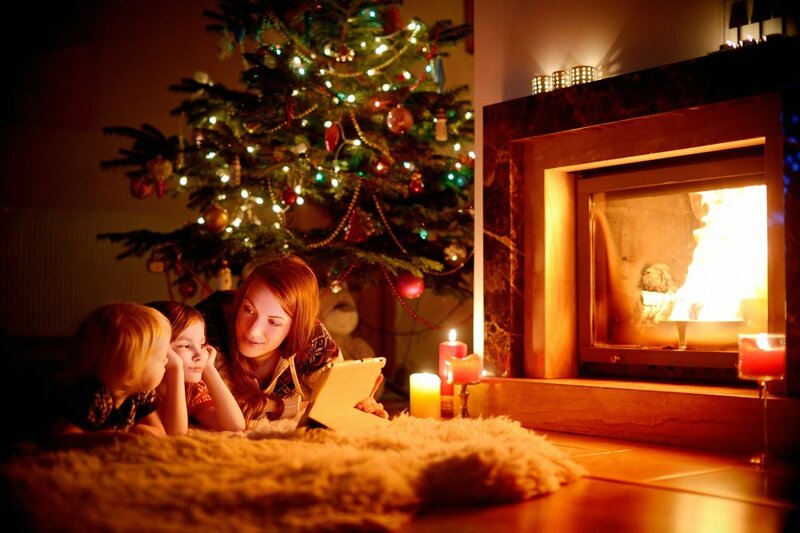 When it settles in, it has a soothing scent. We recently learned that the scent was actually created by female Master Perfumers at the renowned Givaudan Fragrance House in France. It’s considered a “gourmand aromatic” fragrance and the first of its kind from this line from En Provence.